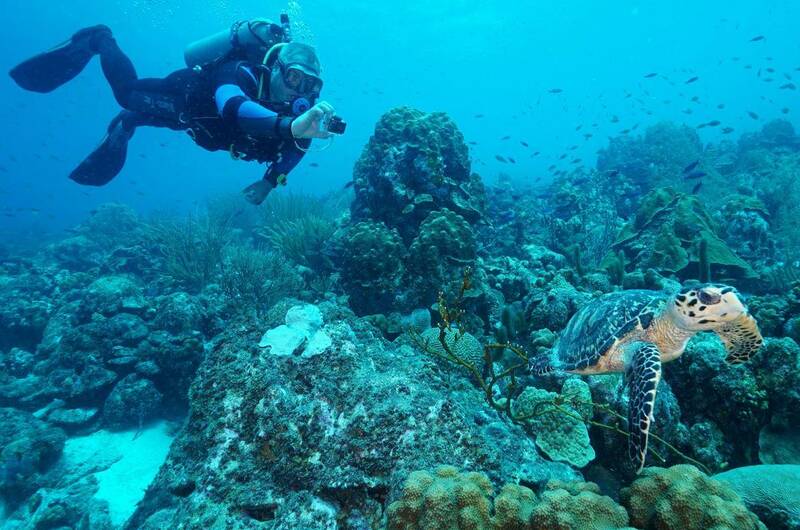 Make a dive along one of our 2 beautiful house reefs: Rif St. Marie and Coral's Habitat. One of our multilingual PADI professionals will show you the highlights. Make a dive along one of our two beautiful house reefs: Rif St. Marie or Coral's Habitat. One of our multilingual PADI professionals will show you the highlights.